Viknesh Vijayenthiran February 25, 2013 Comment Now! 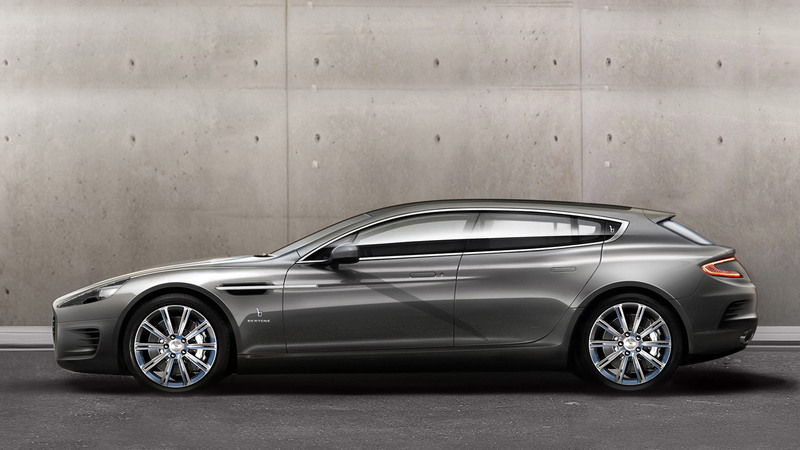 It turns out Bertone’s new concept for next week’s 2013 Geneva Motor Show isn’t a four-door coupe as earlier predicted, but a stunning shooting brake based on the latest 2014 Aston Martin Rapide. 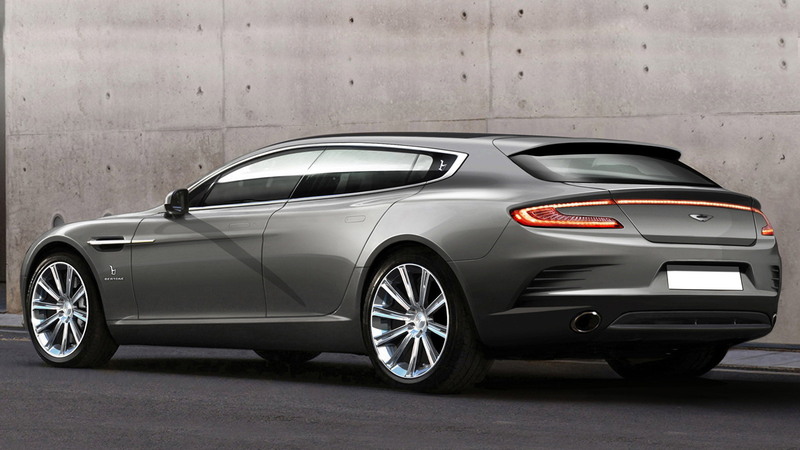 The new concept, dubbed the Jet 2+2, is a follow-up to the Italian design house’s previous Jet 2 shooting brake concept, which was unveiled in 2004 and based on the first-generation Aston Martin Vanquish. The new Jet 2+2, Bertone says, celebrates Aston Martin’s centenary this year as well as 60 years of collaboration between the two firms. Unfortunately, only one example will be built. Autocar tells us that the stunning concept was commissioned as “a strict one-off” by a collector and that the project has the full approval of Aston Martin. As the car’s name suggests, the interior features two rows of comfy seats, which come lined in plush, perforated leather and feature a two-tone design. Thanks to the new shooting brake bodystyle, there is now more headroom for rear-seat passengers than found in the regular Rapide and the rear seats can be folded flat to create more usable luggage space. The interior is also dressed in polished wood and aluminum trim. 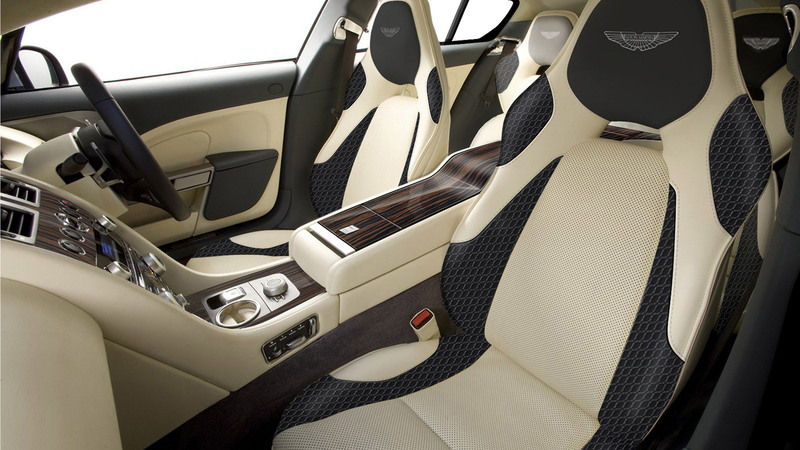 Though the Jet 2+2 features many of the visual enhancements of the latest Aston Martin Rapide S, like the aggressive grille, the powertrain is based on the older model’s spec, which means the car’s 6.0-liter V-12 is tuned to 470 horsepower rather than the newer car’s 550-horsepower rating. That doesn’t matter as the focus here is on the styling. Though the overall dimensions are much the same as the regular Rapide sedan, the stretched shoulder line, stubbed rear and One-77-inspired tail-lamps makes the Jet 2+2 really stand out. No doubt we'll see some of these styling elements on future Astons. 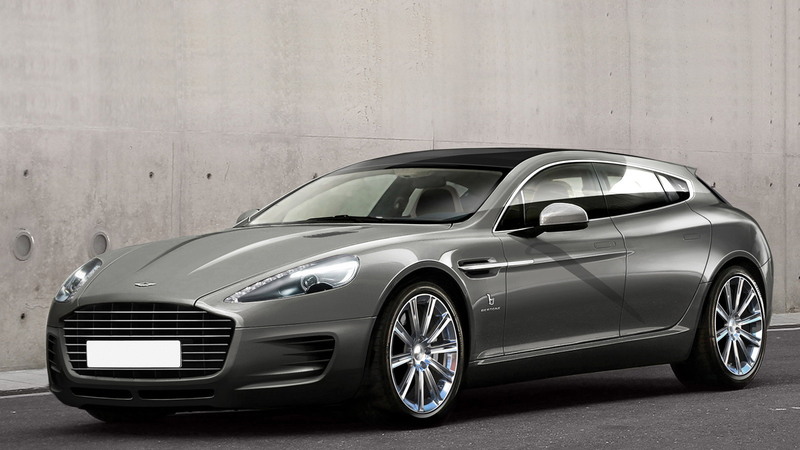 Look for both the new Bertone Jet 2+2 shooting brake concept and 2014 Aston Martin Rapide range at the 2013 Geneva Motor Show, which kicks off on March 5. For our ongoing coverage of the event, click here.